Last year during the International Film Festival Rotterdam (IFFR) MINT Collective showed support towards filmmakers by partnering up with Roodkapje Rotterdam to organise an exclusive showcase featuring experimental short films, named SWITCH. This concluded in a screening of more than 50 extraordinary obscure cinematic treasures in one night, at one location, by filmmakers from all over the globe. 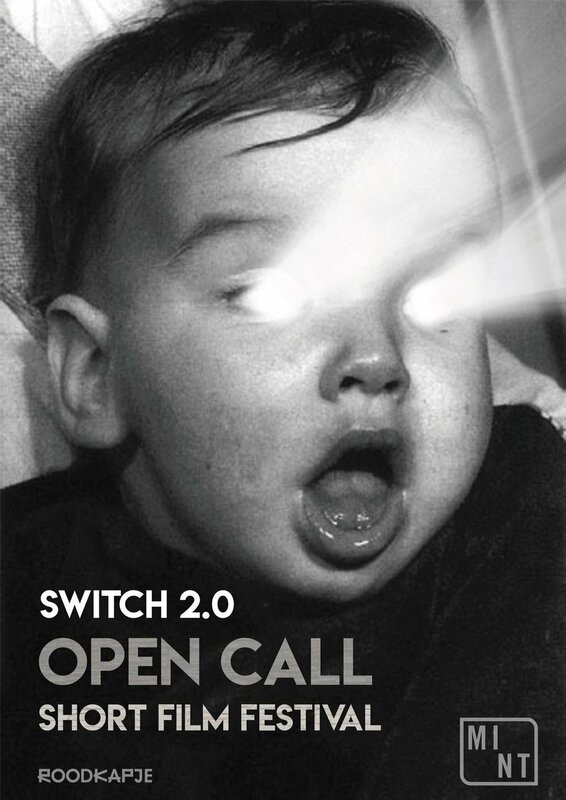 Since this was a success we are thrilled to be back with SWITCH 2.0! So, whether you are a student or an independent filmmaker, we offer you a magnificent opportunity to showcase your work at Roodkapje Rotterdam. Click here to fill out the application before December 15 and we will inform you soon whether you will be shown on the big screen!